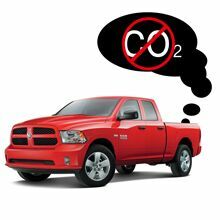 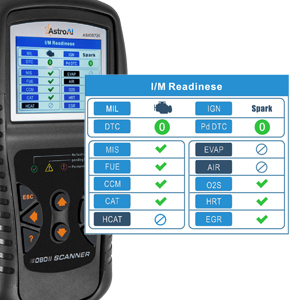 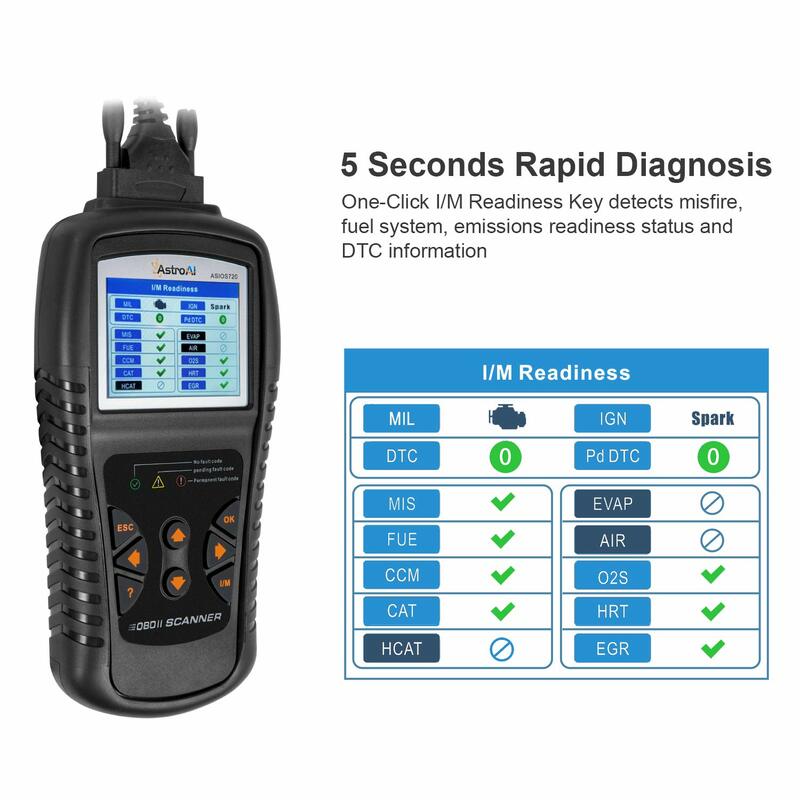 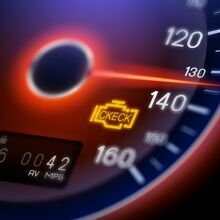 One-Click I/M Readiness Key detects misfire, fuel system, emissions readiness status and DTC information. 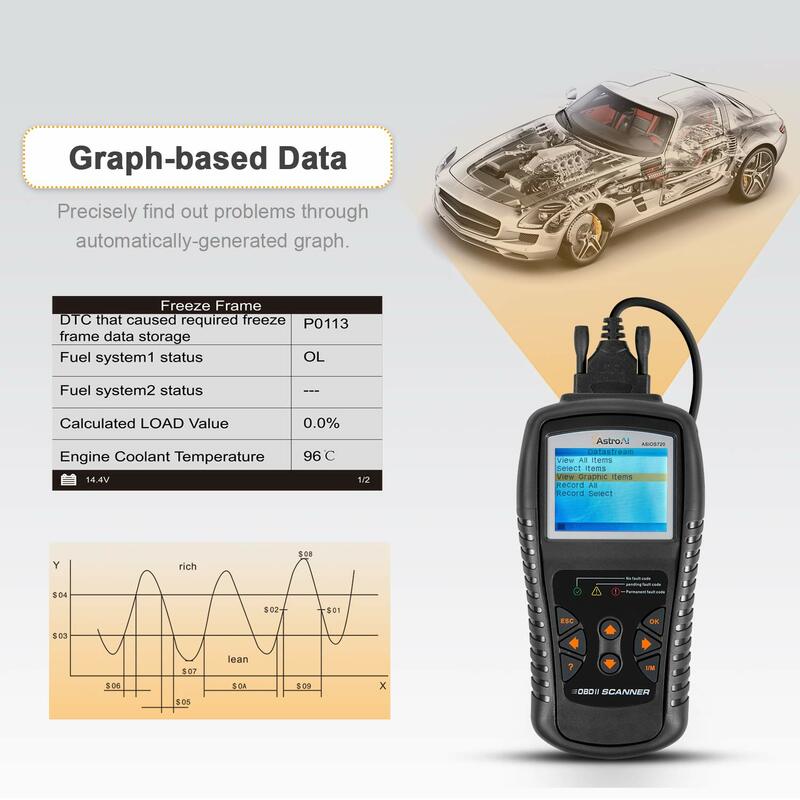 Precisely find out problems through automatically-generated graph. 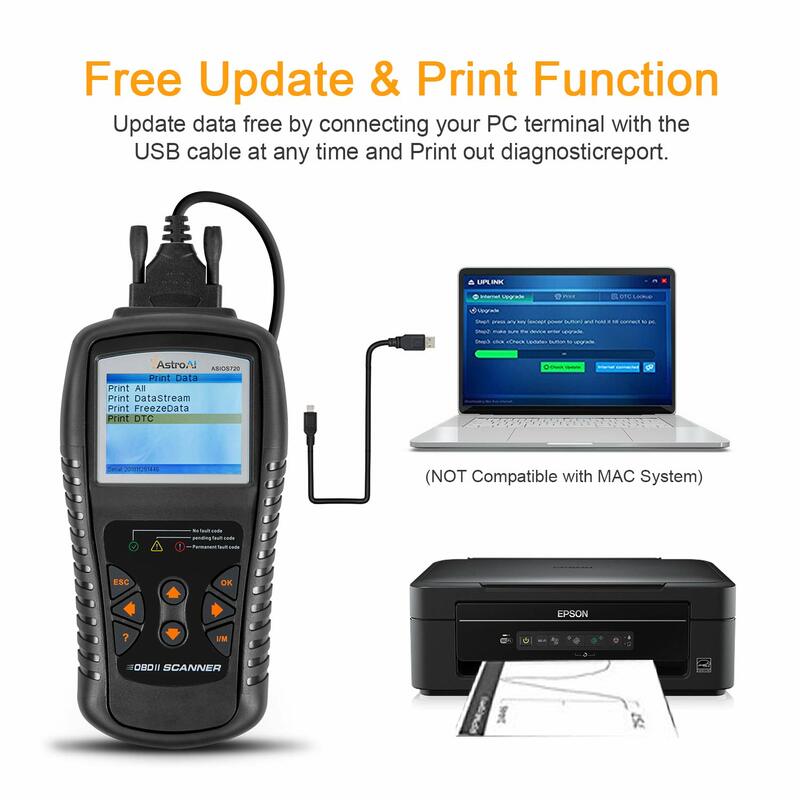 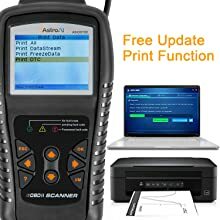 Update data free by connecting your PC terminal with the USB cable at any time and Print out diagnostic report. 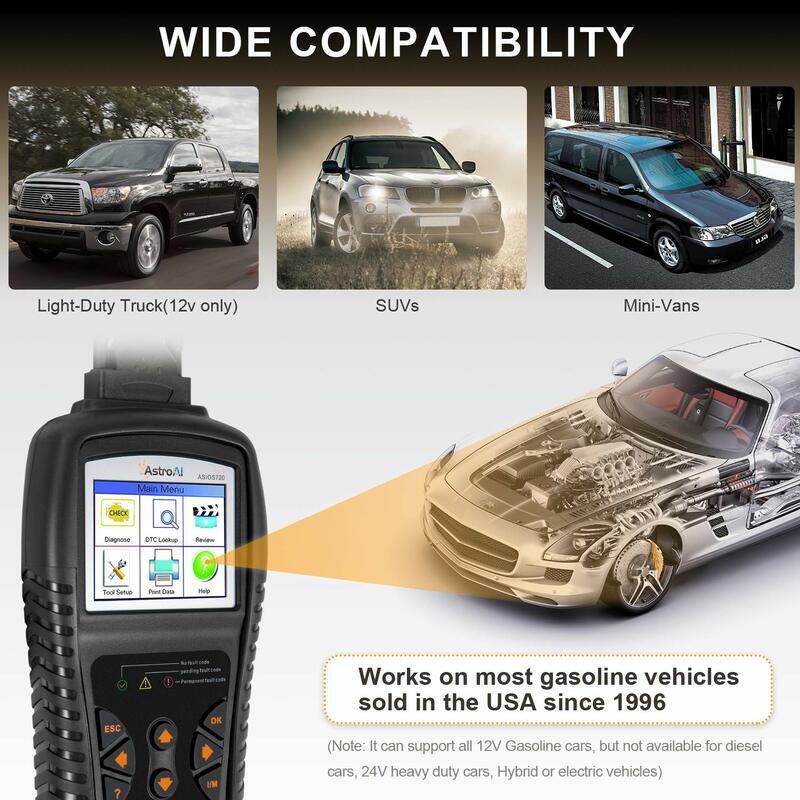 (NOT Compatible with MAC System). 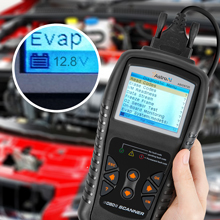 14.8V After Starting- Too High, may damage the battery, please check the engine stabilizer. 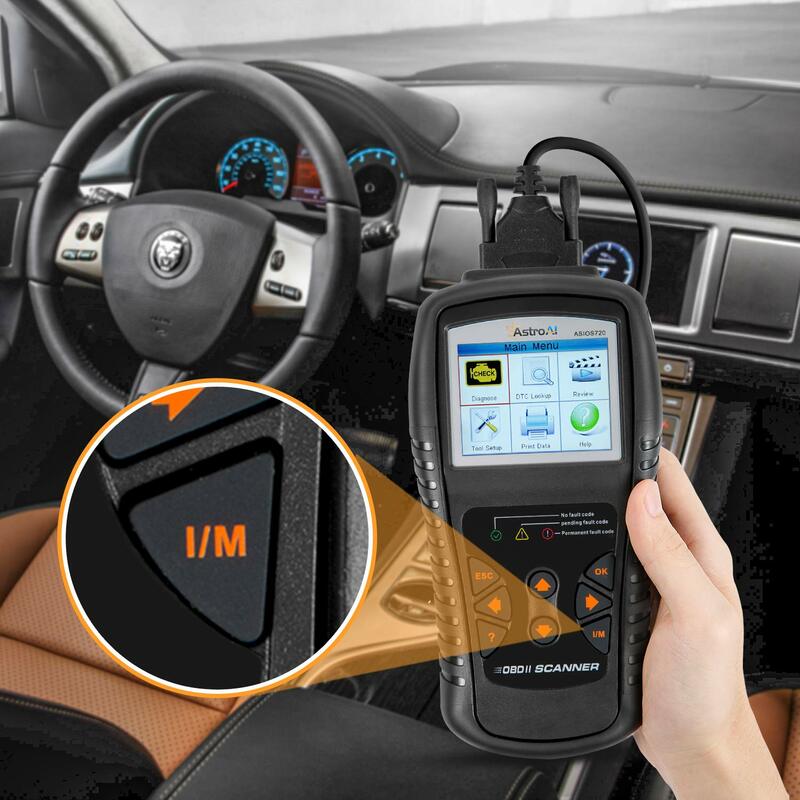 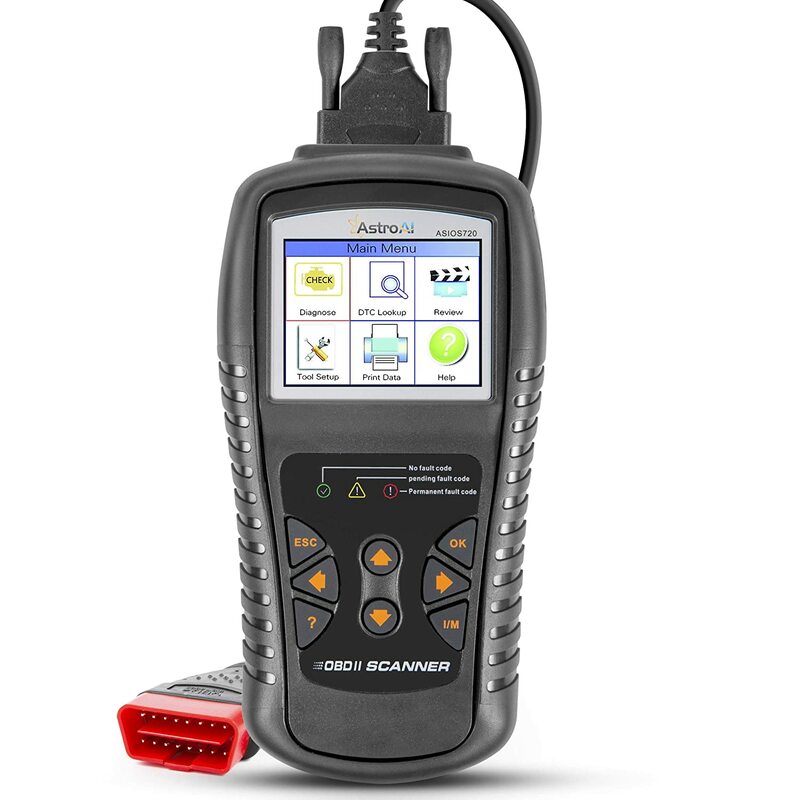 As vehicles becoming increasingly complicated, it becomes harder and harder for even the professionals to diagnose what the issue could be. 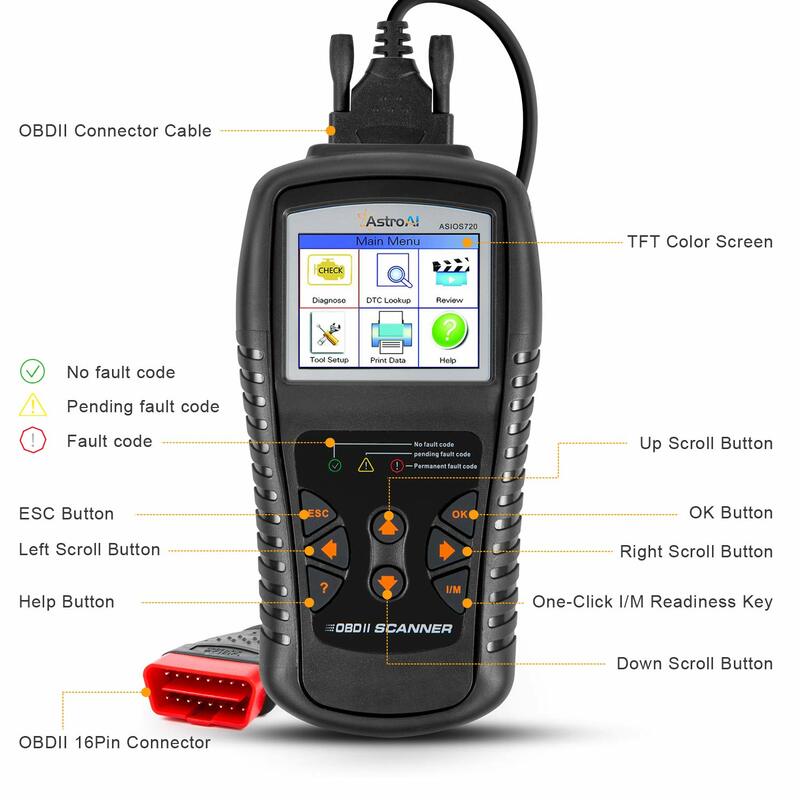 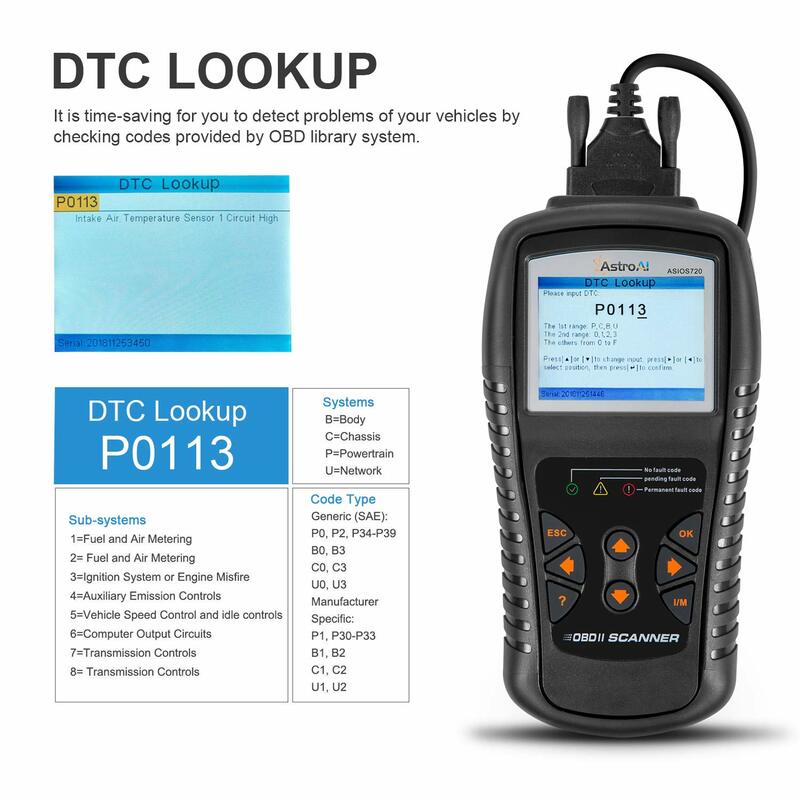 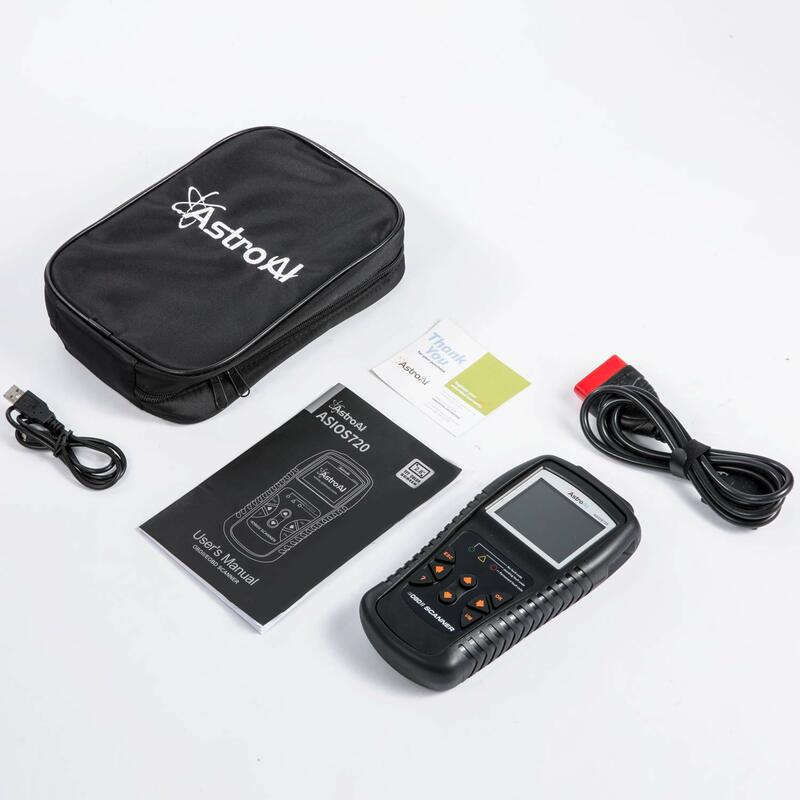 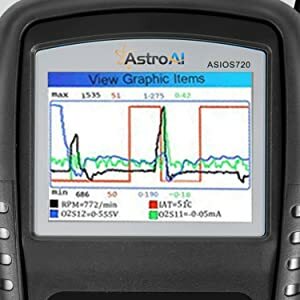 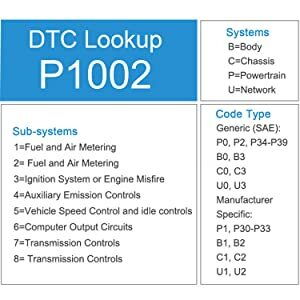 Thanks the AstroAI 720 OBD II Code Reader, even a weekend DIYer will be able to fully understand why their check engine light is on or why their car isn’t working as efficiently as possible.